It’s time to support Android! To test our code on Android, all we need is to connect an Android device to our Karma server. Long-term, the most convenient and reliable approach will be to run an emulator on our local machine, just like we do with the iOS Simulator. But how do we do it? 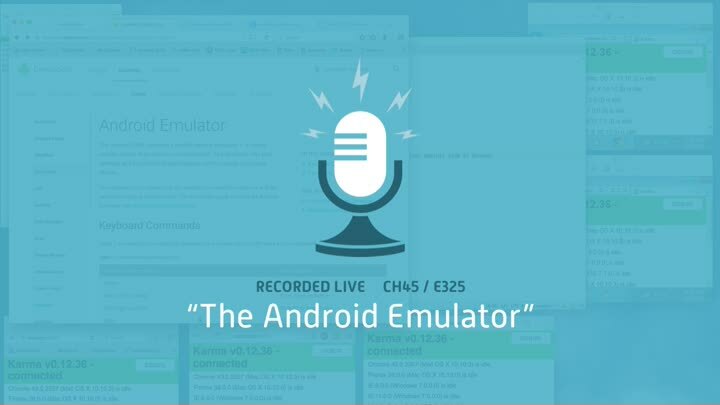 In this episode, we figure out how to test on Android.